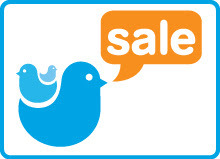 Hip Baby Blog: Book Month: Wally the Wandering Wave. Book Month: Wally the Wandering Wave. 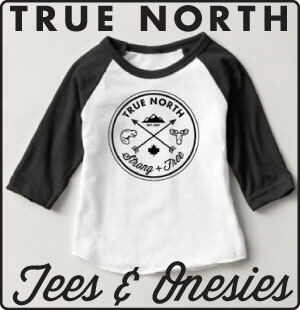 We love to support local designers but that doesn't only mean clothing! And since it's book month until the end of January, let's talk about a local book: 'Wally the Wandering Wave'. Although originally from Dublin, author Shane Janssens has made Vancouver his home, and not a bad idea considering his passion for surfing and the ocean. And it's his passion that inspired him to write a book to help kids develop an interest in the ocean and its incredible waves. 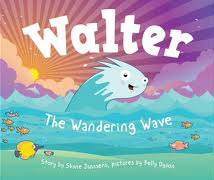 Walter is a little wave that feels different than other waves so he goes on an adventure to find himself and where he fits in, only to realize how great it is to be different.